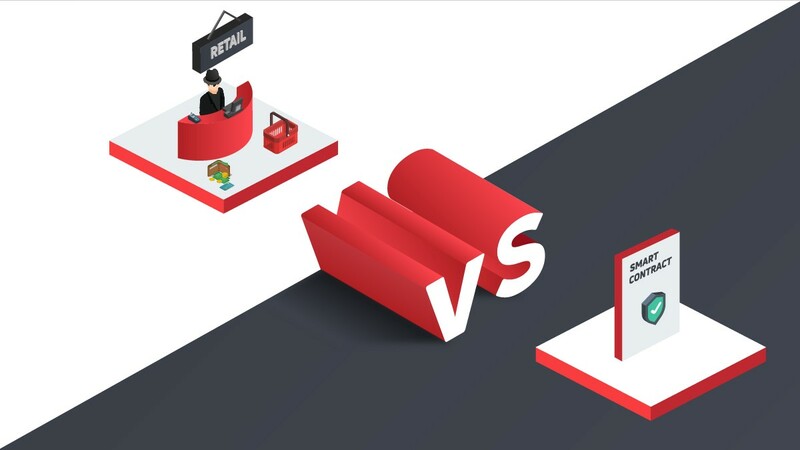 One of the major reasons why a lot of firms are after the products of Ripple is that they offer quick and affordable transaction rates. International transactions take only about three seconds to complete on the blockchain of Ripple. This means that the firm is transforming the ways international transactions are completed. Mr. Kitao also hopes that blockchain tech will continue to evolve and enhance the financial system. 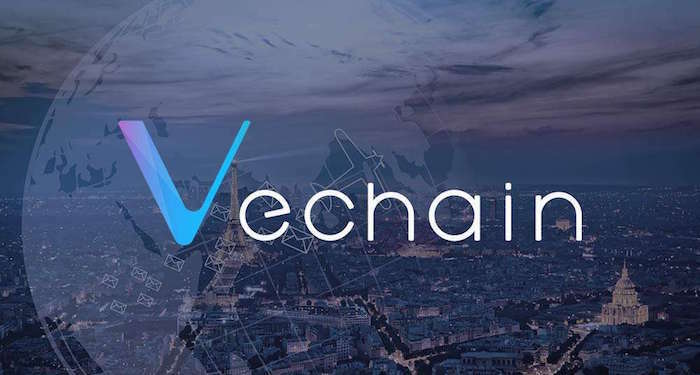 He added that the effectiveness and efficiency of the XRP tool will help global cross-border payments to be executed in a matter of seconds. 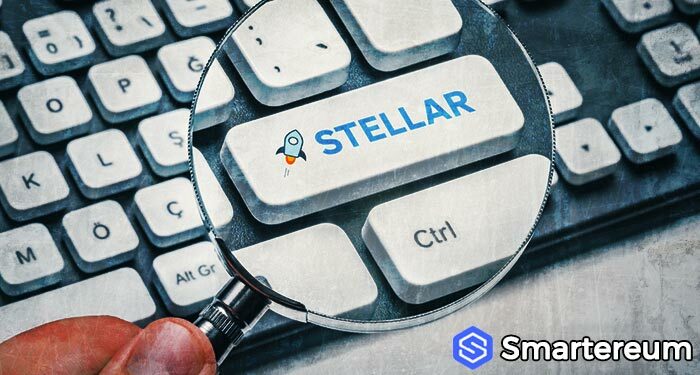 It is also worthy to note that various products of ripple such as xRapid and xCurrent are effective in this regard. 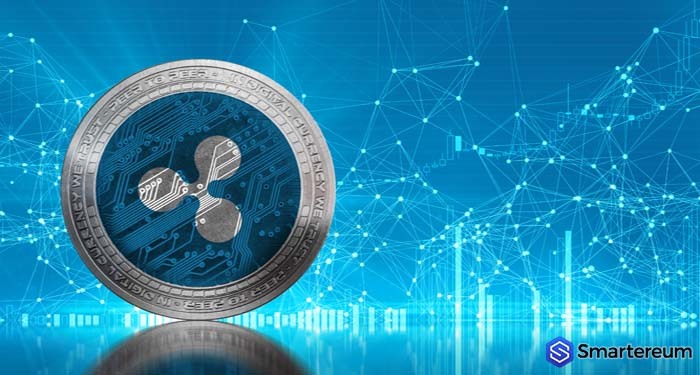 An official report from Ripple confirmed that xRapid is even more effective in this regard, the reason is that xRapid utilizes XRP for processing global payments. 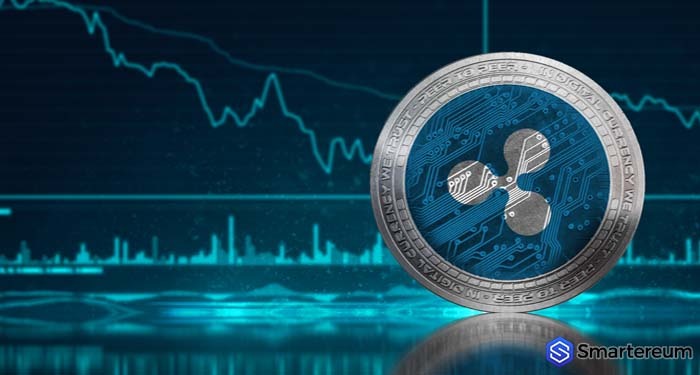 Ryan Zagone – a Ripple executive – also favored XRP over cash alliances, adding that Ripple (XRP) is far much better for processing cross-border settlements. 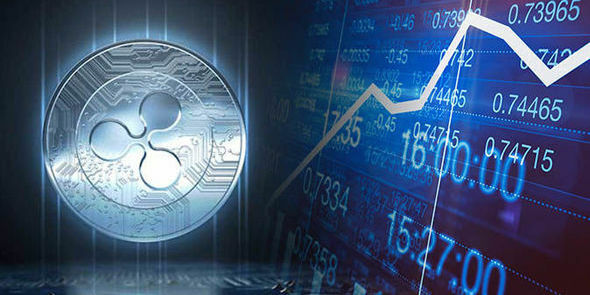 At the time of writing, ripple XRP – the third most valuable digital currency in the world by market cap– is trading at 50 cents after an increase of 3.9 percent over the past twenty-four hours. 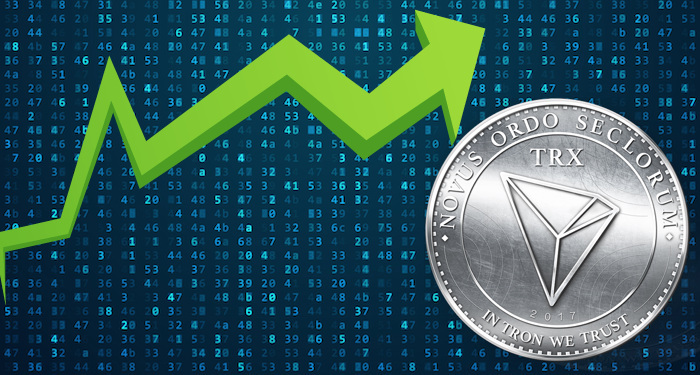 The digital currency has a market cap of $19.25 billion and a trading volume of $237.65 million over the past twenty-four hours. 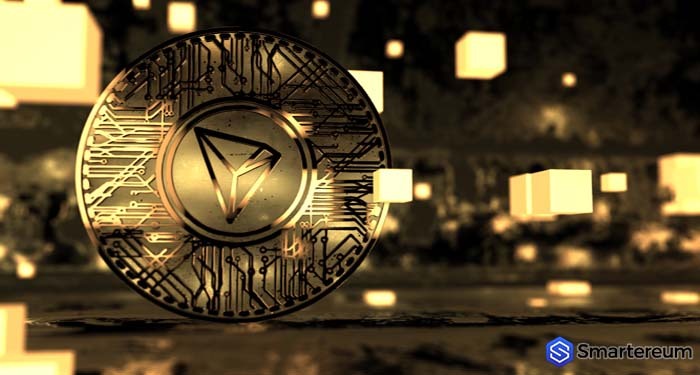 Next articleHow High Can Tron (TRX) Go in the Coming Months and Years?